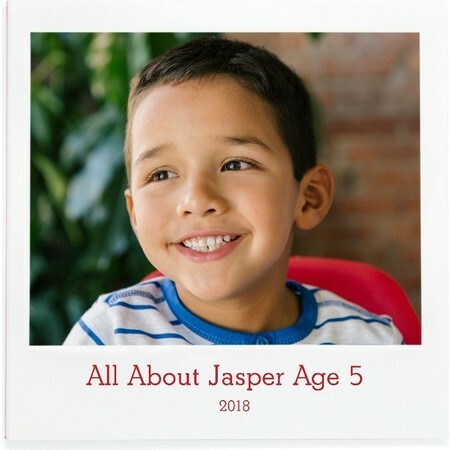 Do you remember what it was like to be 5-years-old? Neither do we! But now your kids can. 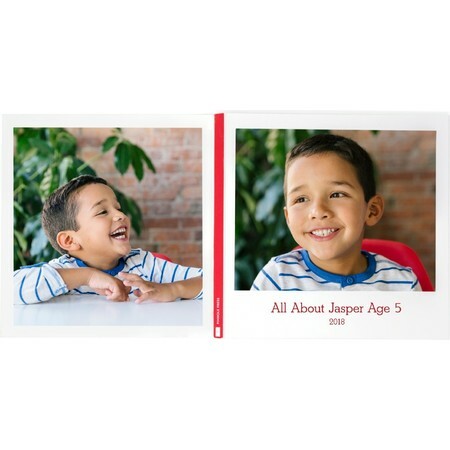 Our All About Me Photo Book Series lets your child relive the year and their best moments, filling in their favorite things along the way. 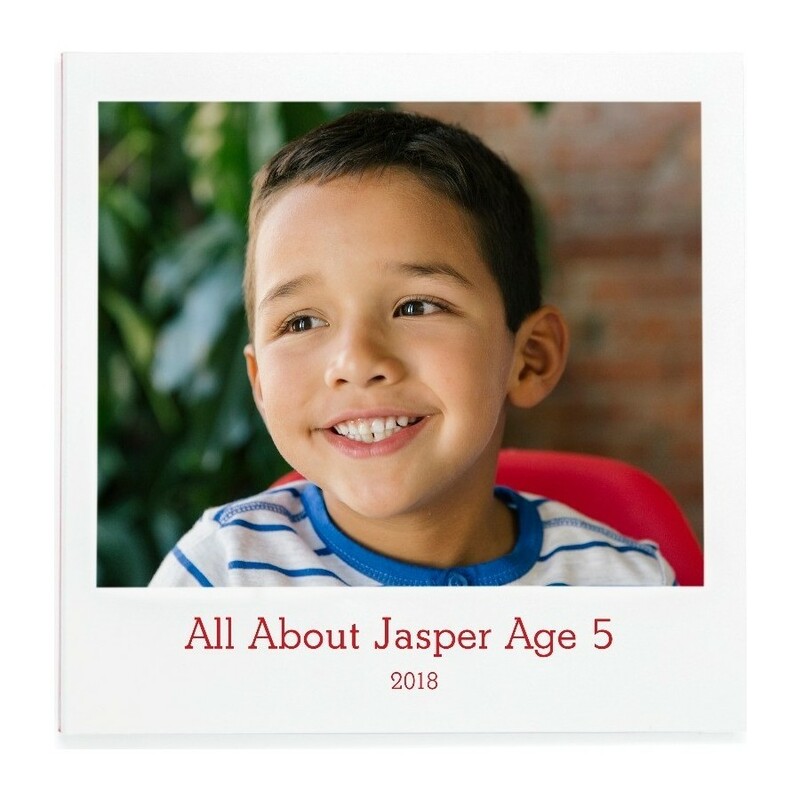 Whether they are one-year-old or seven-years-old, see how they grow and change with each year that goes by. 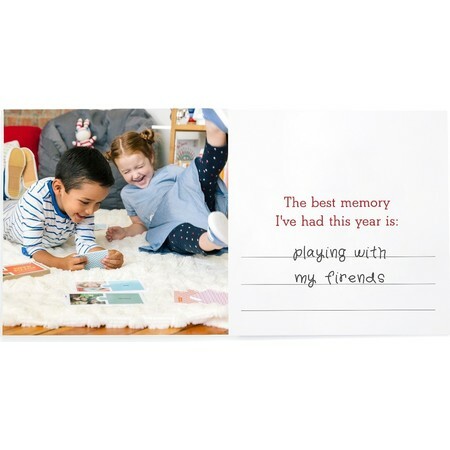 A fun activity for them and a sweet keepsake for you. 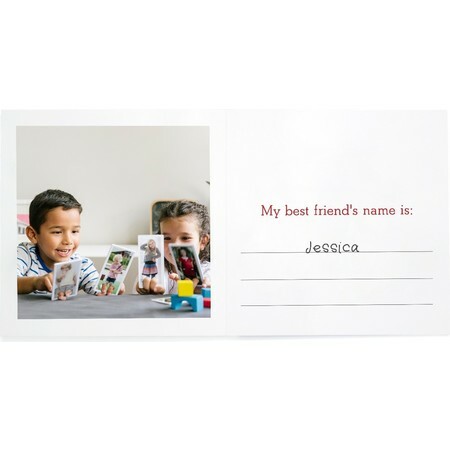 The All About Me Layflat Photo Book can be filled in with marker, crayon, colored pencil and pencil. (Avoid gel-pens as the ink may smudge if not dry! )​ The book is printed on premium paper and measures 5 x 10" inches when opened.